Between February 9th & 10th, 2019, 360 Services (including 360 Link) will be unavailable while the vendor performs updates. This downtime will affect some Summon content, which means some articles may not be accessible when you try to click through to them from Summon. 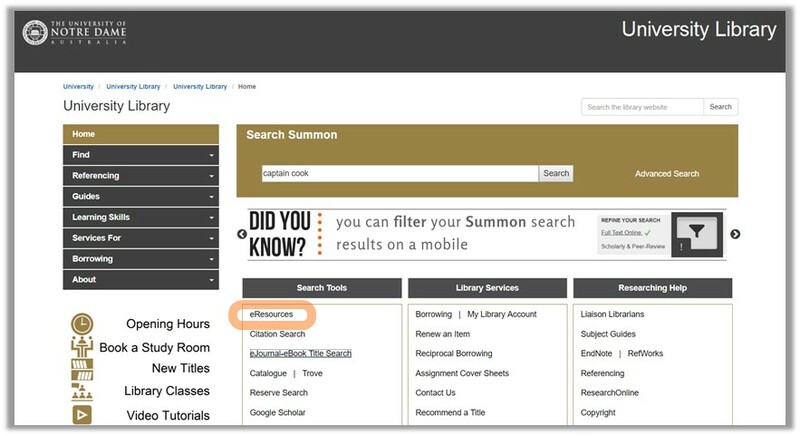 Articles , however, will still be accessible within their native databases – so check the eResources page from the Library Website for access to databases. Helpful hint: you can look up journal titles in the eJournal-eBook Title Search page to find out what databases they are located in. How do I get alternate access? If you wish to access content from this platforms during this period you may wish to download it to your own device prior to this date to ensure access.